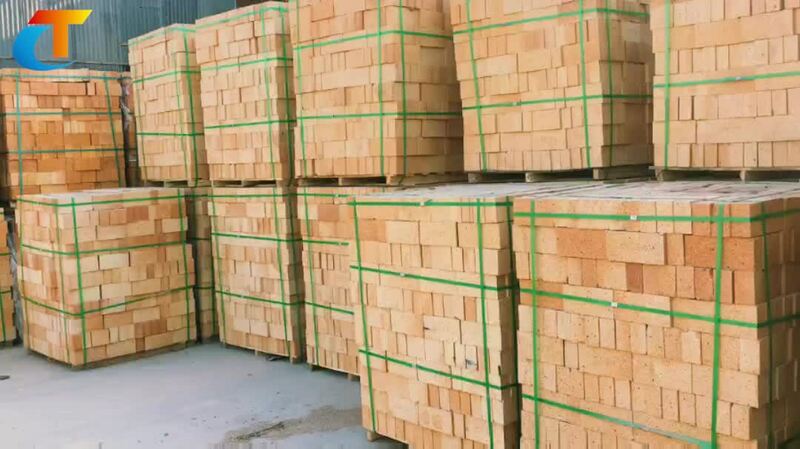 Export wooden pallet or box or as customer's request. 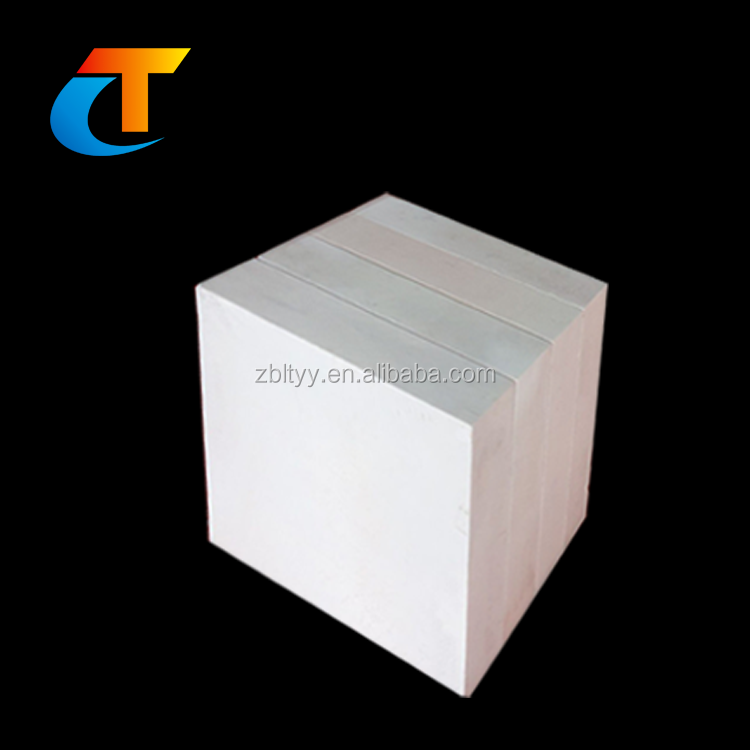 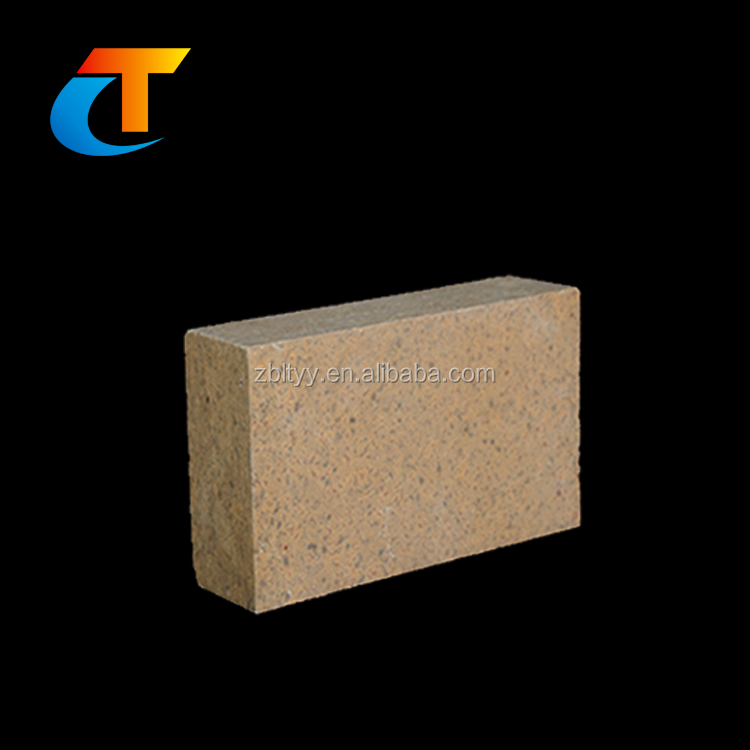 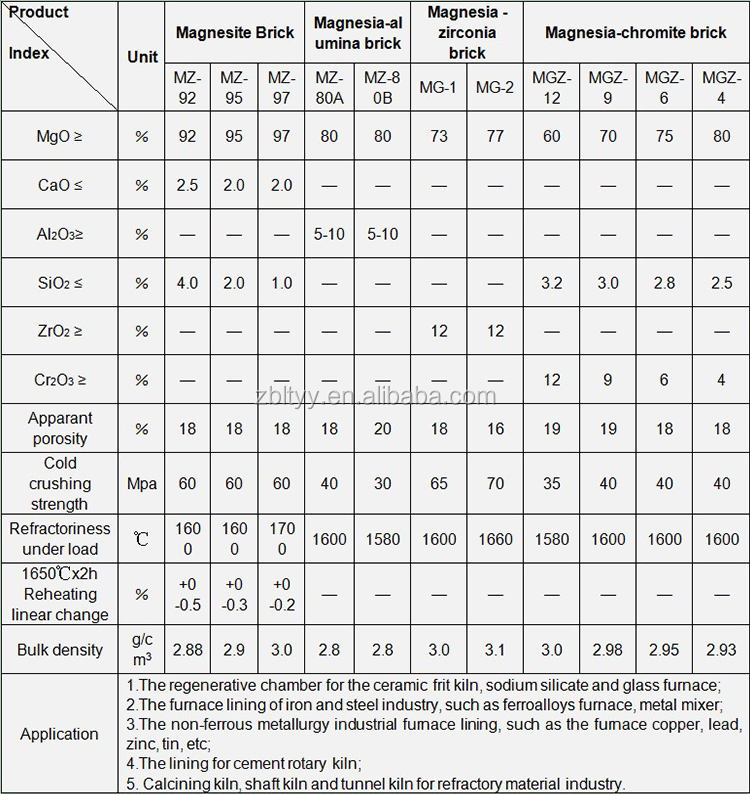 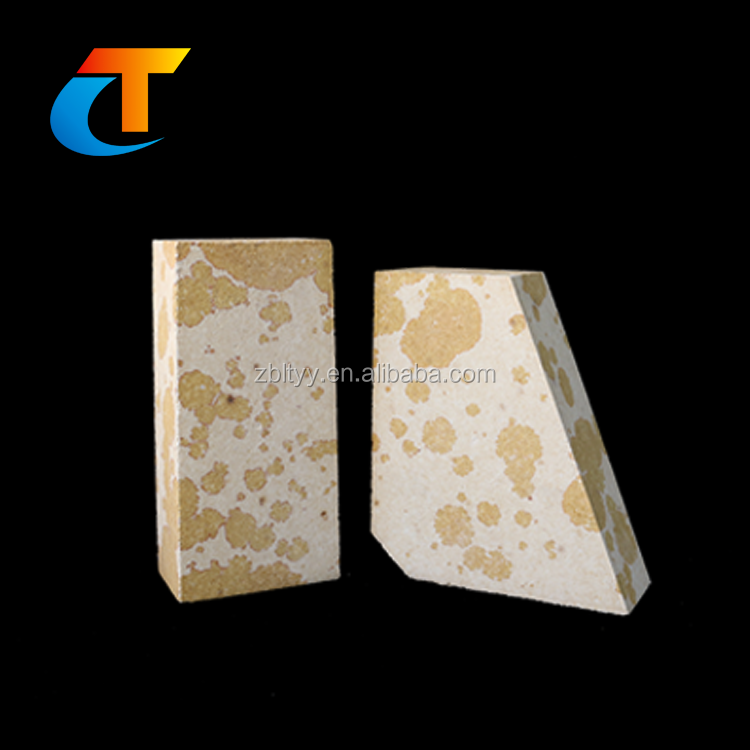 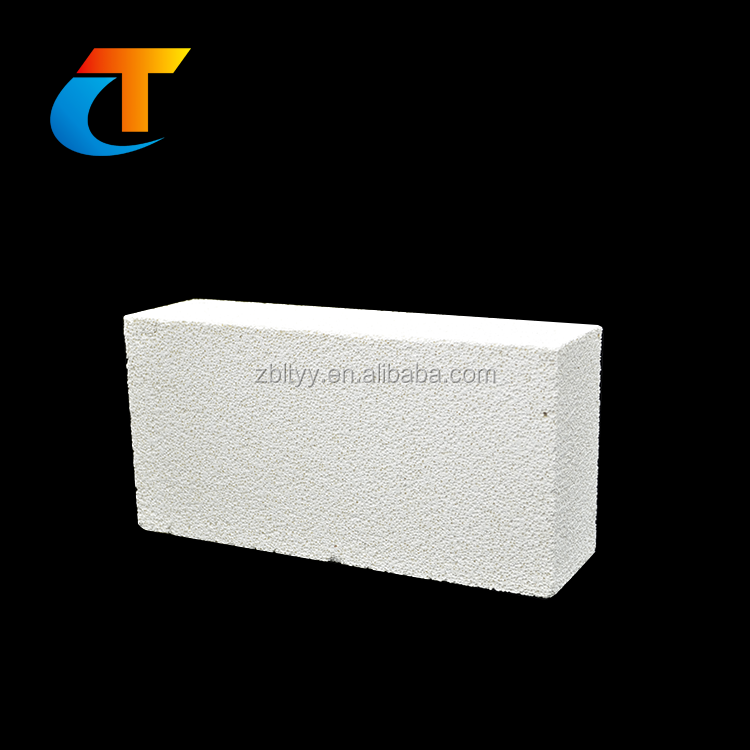 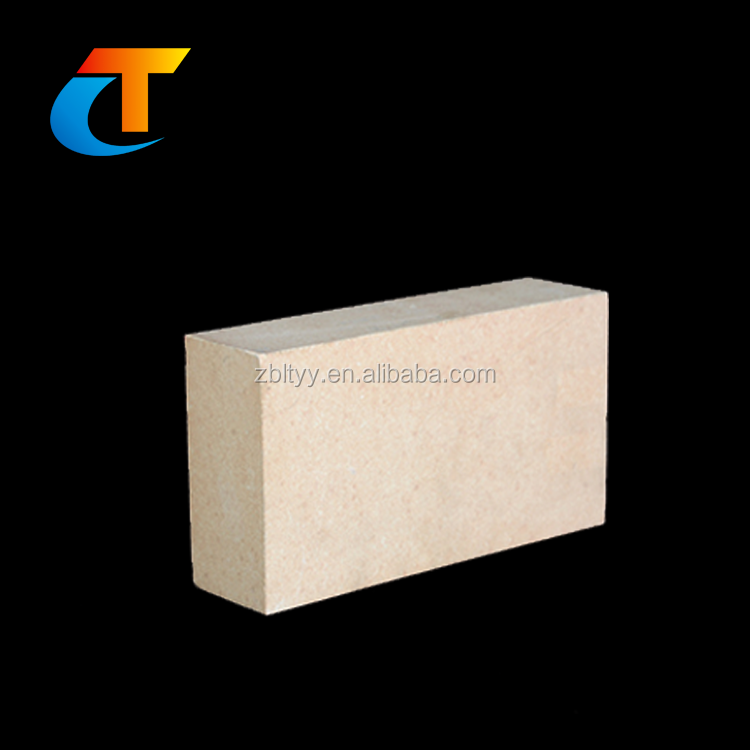 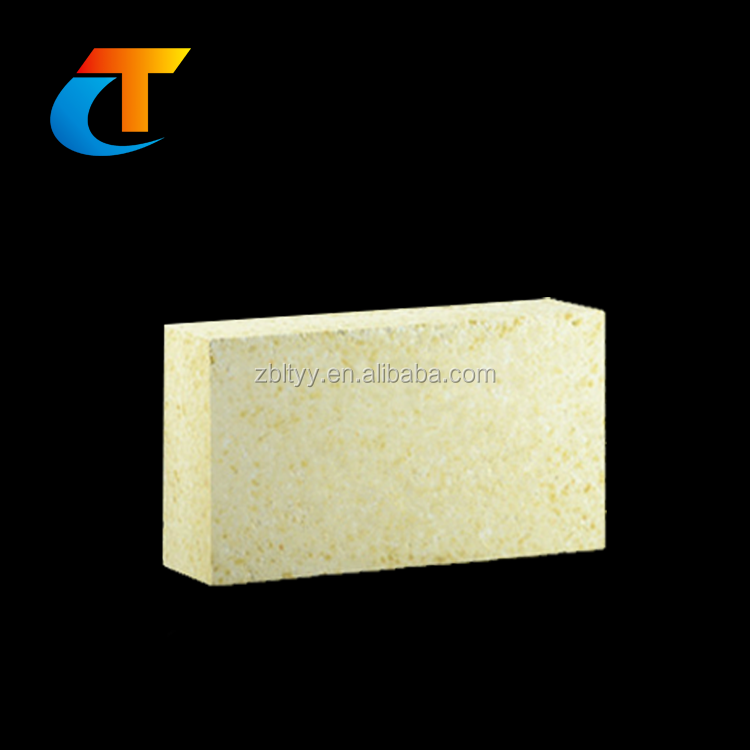 REFRACTORY TYPES: Fused cast zircon corundum refractory brick; Sintered AZS refractory brick; Sintered zircon mullite refractory brick; Zircon refractory brick; Corundum mullite refractory brick; High alumina refractory brick (I,II,III grade); Silica refractory brick; Pouring big fire block; Hexagonal cylindrical brick; Octagonal cylindrical brick; Low porosity fire brick(DN series); Sillimanite fire brick; Magnesia fire brick; Clay brick; various of insulation materials; Hot repairing material; Sealing material; High alumina castable; Zircon ramming material; Refractory mortar and crucibles etc. 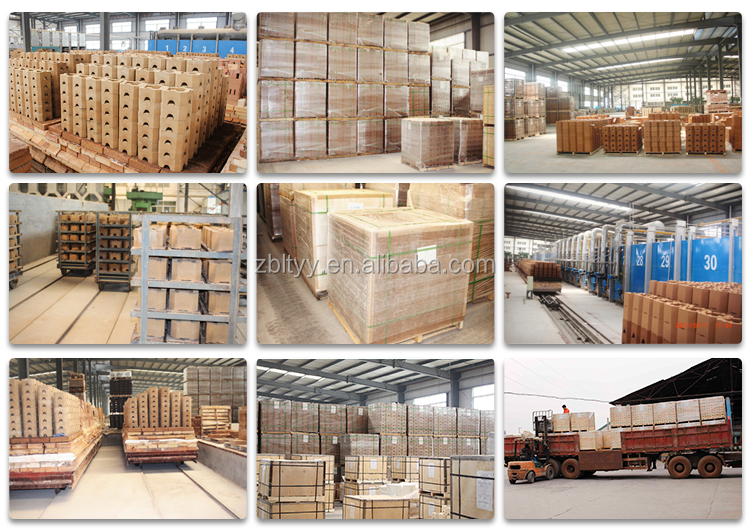 Longtai has built long-term cooperation relationship with many famous companies and institutes in Beijing, Shanghai, Guangdong, Jiangxi, Sichuan, Guizhou, Daqing Oilfield, Zhongyuan Oilfield, Shengli Oilfield and Daqing Oilfield etc,. 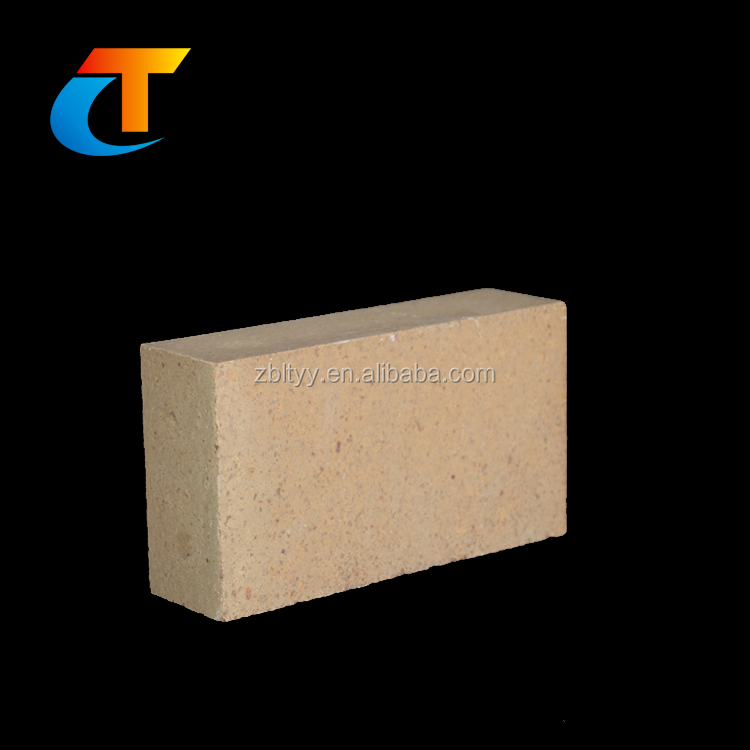 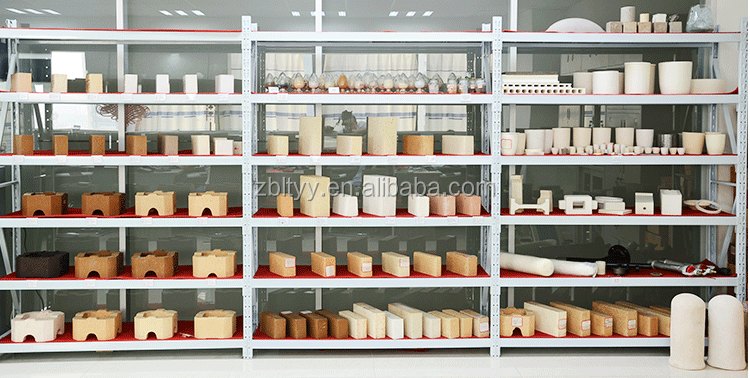 since the year of 2005, the international trade began to be developed, and the furnace and refractory products have been exported to Indonesia, Thailand, Malaysia, Singapore, Korea, India, Iran, France, Spain, America, Canada, Peru, Ecuador, Algeria, Egypt and other well-known overseas companies.